Hardware 270KW hydro turbine producing enough electricity to power 270 homes. 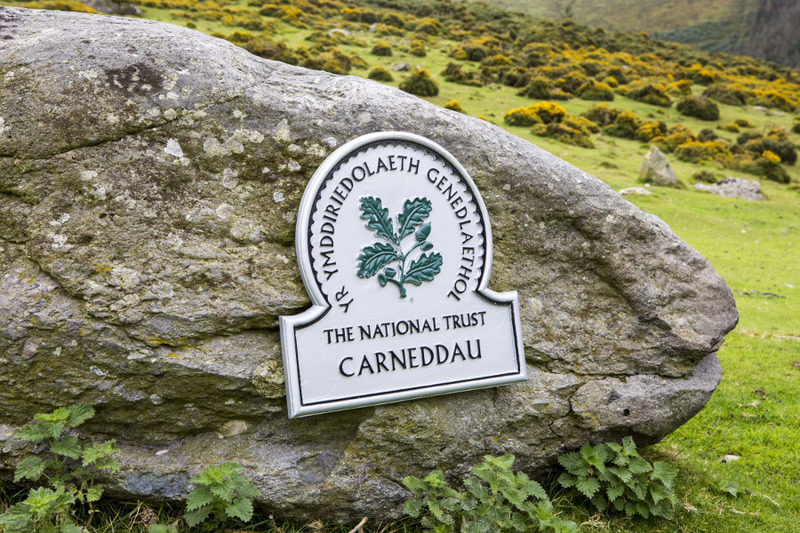 Benefits profits will support energy efficiency and infrastructure, and social initiatives in Abergwyngregyn and the wider local community. Location Anafon Valley, just south of Abergwyngregyn in the Snowdonia National Park. 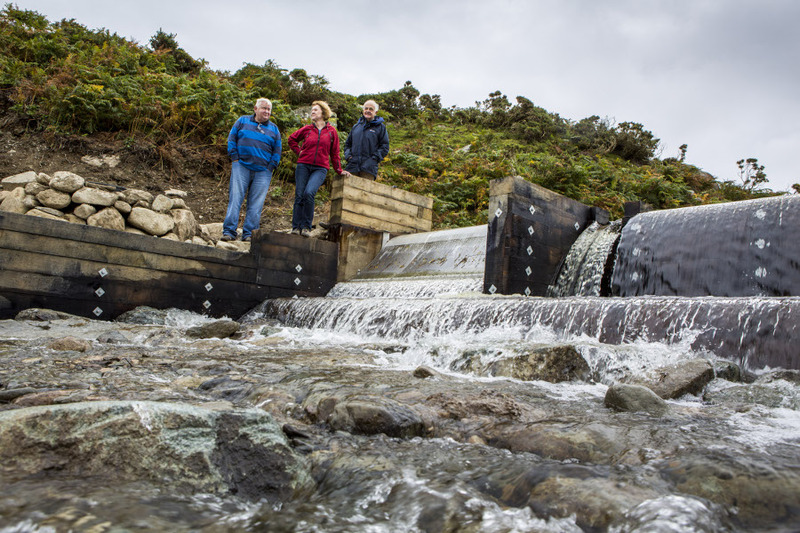 Ynni Anafon Energy Cyf started generating electricity from their pipeline and weir in December 2015. 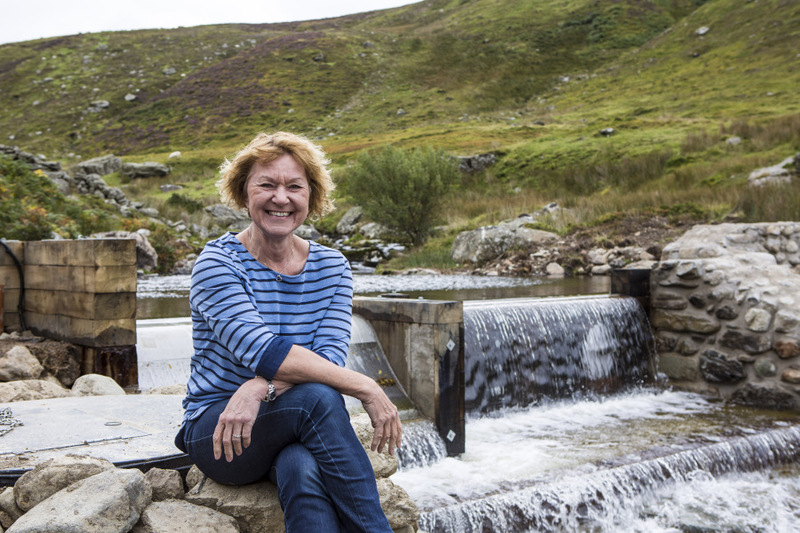 Anafon Hydro is the biggest community hydro project in England and Wales. One of the group's directors is Hywel Thomas. 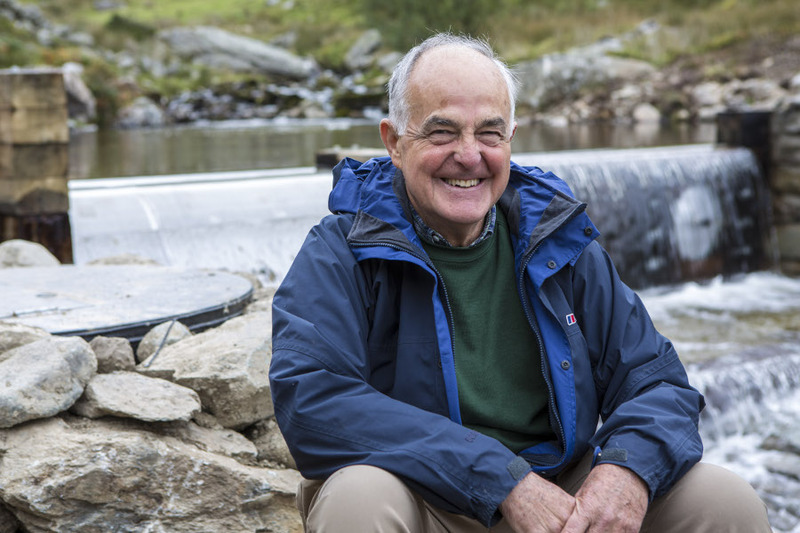 His family have lived in Abergwyngregyn for seven generations, and respect for the beauty of the landscape is paramount. Developing a project of this scale presented some significant challenges requiring suitably big solutions - including the £450,000 they raised through a community share offer! Hywel and his fellow directors, Gavin and Jacquie, were celebrated at the Community Energy England awards for their collaborative approach in overcoming everything thrown at them! 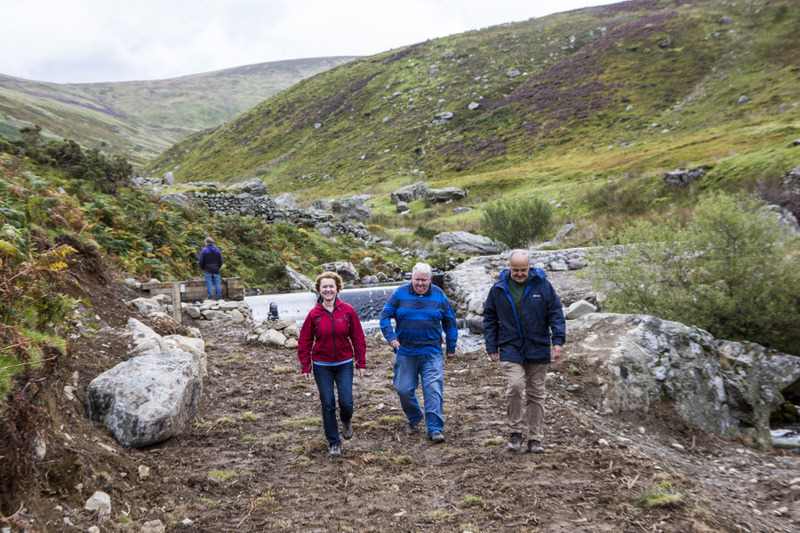 Anafon aims to maximise the renewable energy contribution from the site while safeguarding the local ecology, archaeology and environment nearby. The hydro generated 1,128 MWh in its first year - 18% more than expected! That's enough to supply about 270 households. It's expected to offset more than 22,000 tonnes of CO2 emissions over the first 40 years of its life.